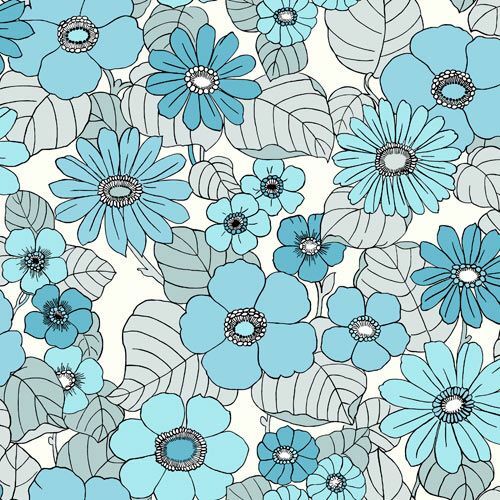 Join us as we take a trip down memory lane as we wistfully look back at the swinging 60’s and the evoke memories of the fabulous flower power era. 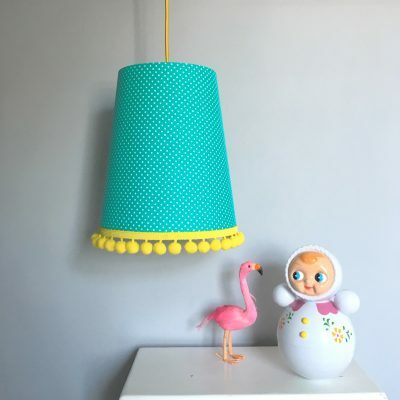 With a penchant for anything and everything vintage inspired, we’re ready to show you how easy it is to incorporate the bold, colourful designs of the 60’s and 70’s all with a modern twist on the traditional. 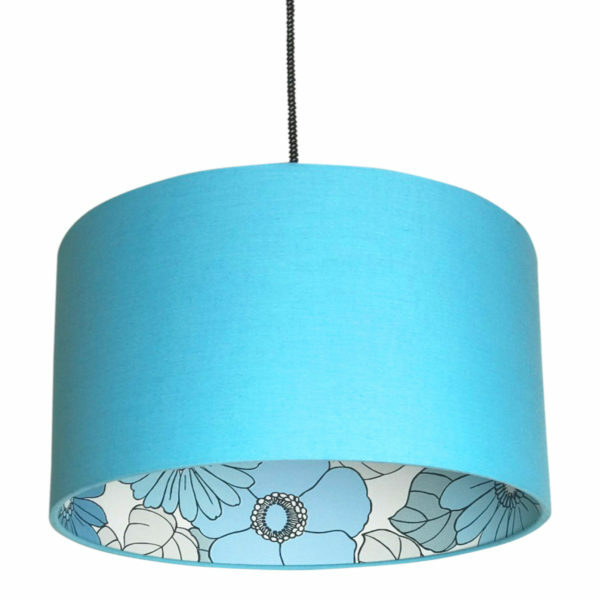 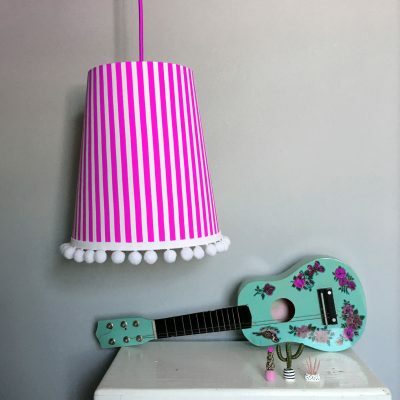 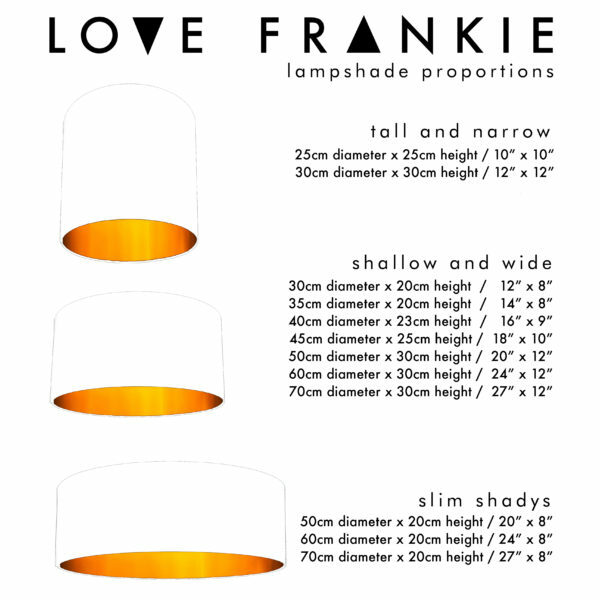 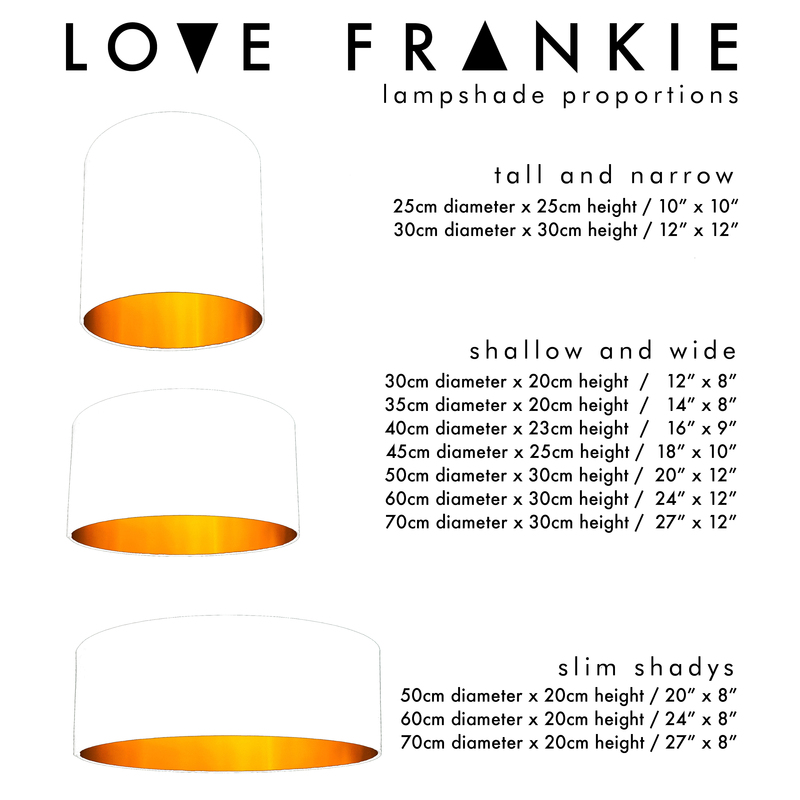 Lovingly given the Love Frankie treatment, we have turned this classic floral design into our best selling and most notable collection of Silhouette lampshades. 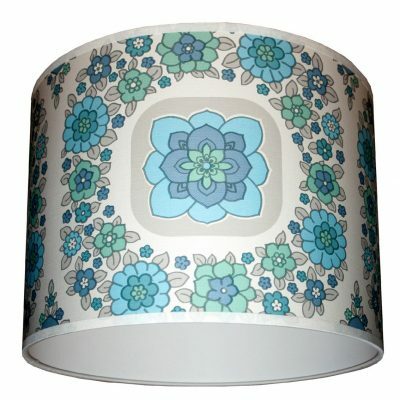 This fabulous Flower Power wallpaper has been carefully paired with our sky blue cotton.